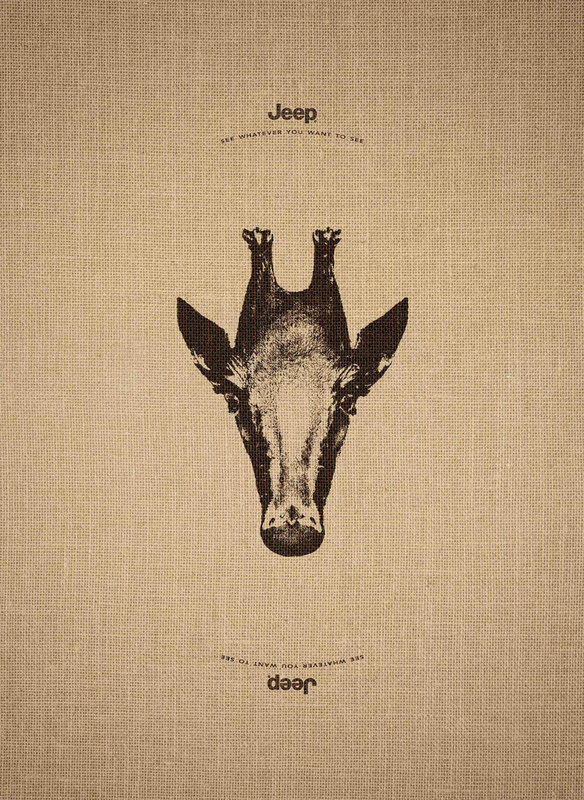 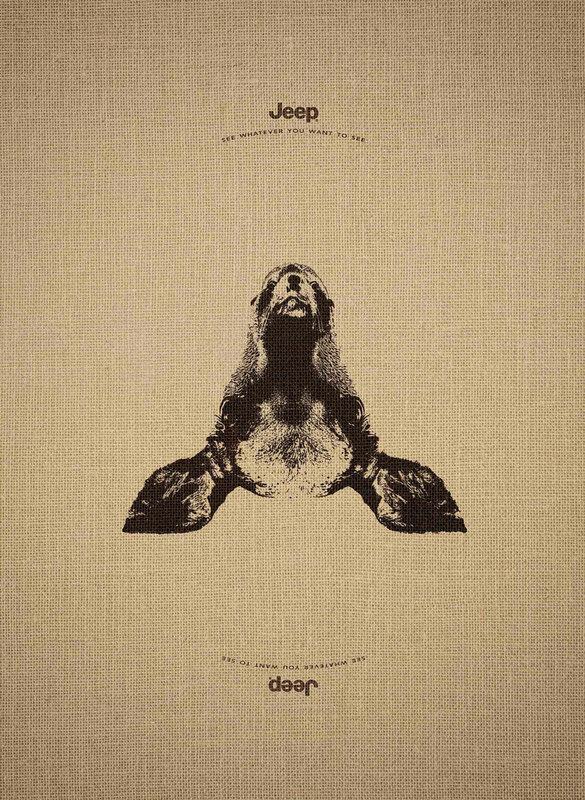 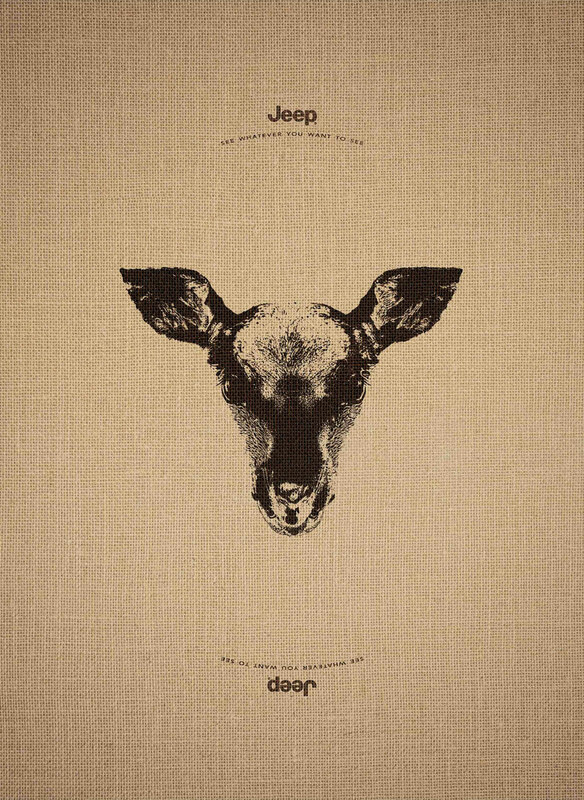 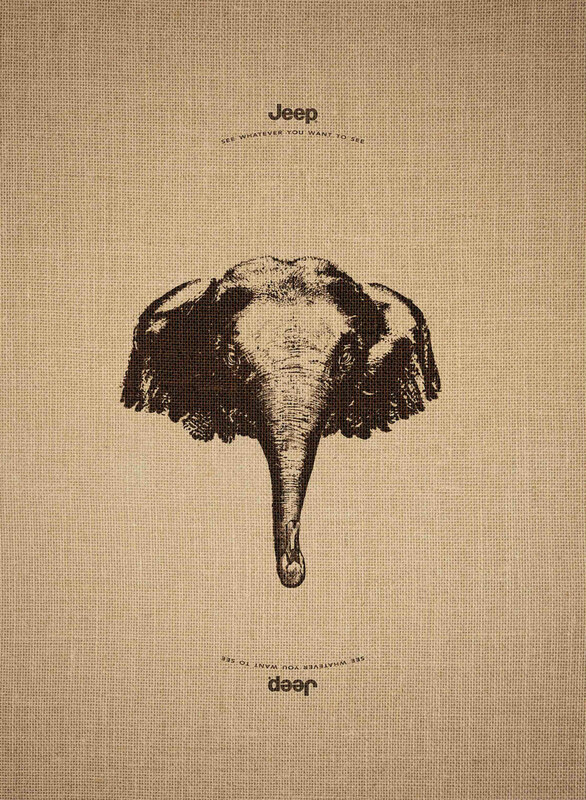 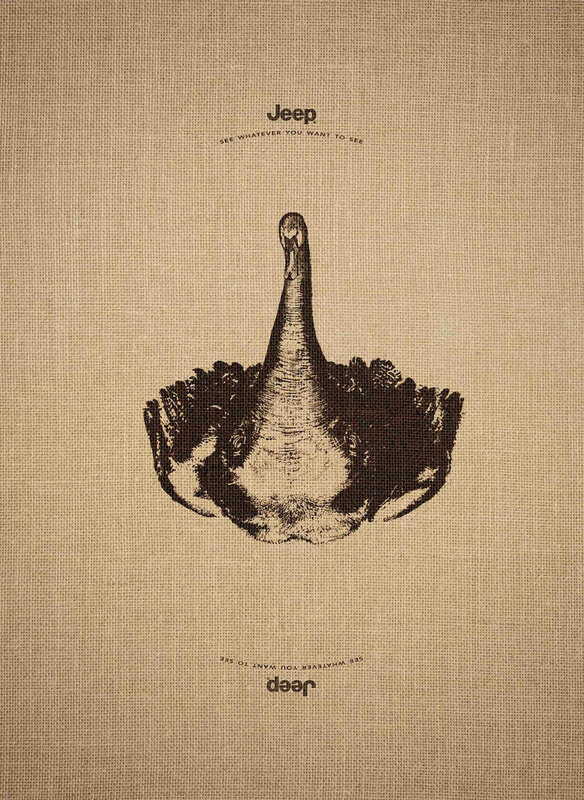 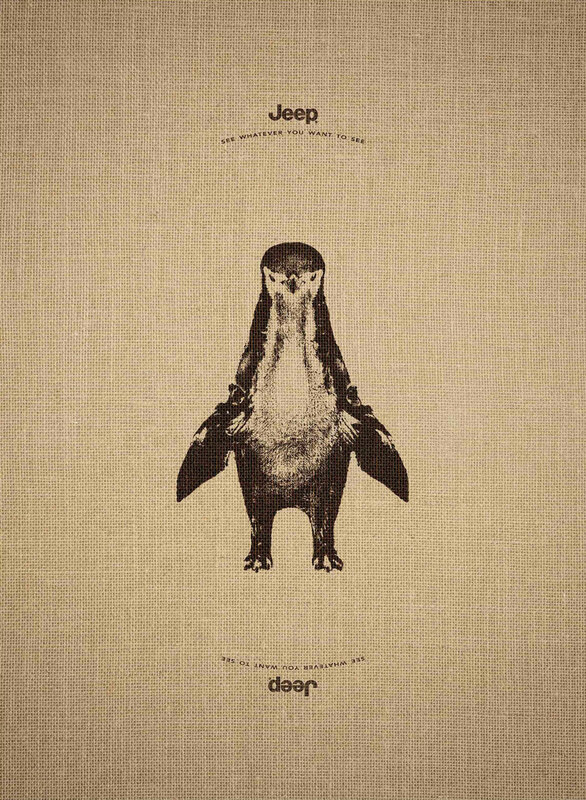 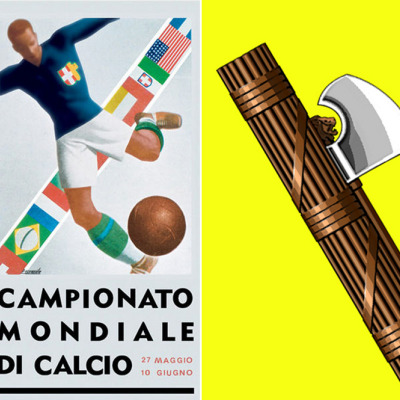 The link to Jeep is rather tenuous—each image "invites the reader to return to the announcement to discover an animal at the other end of the world. 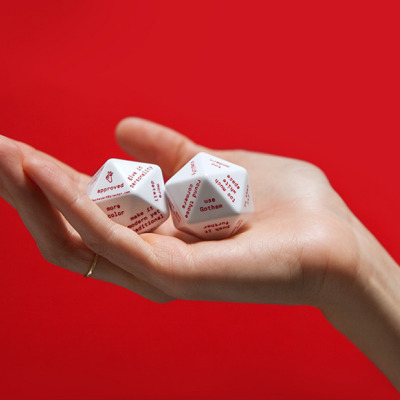 A nice invitation to travel—but ah, who cares? 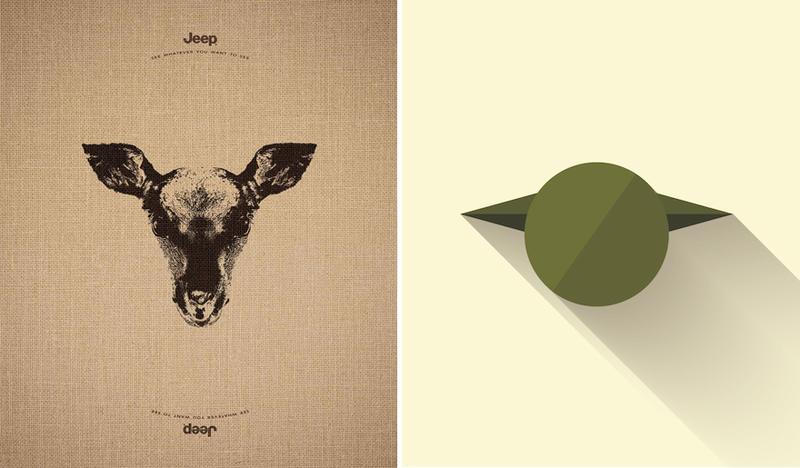 I want Carvalho doing the next round of app icons for iOS.